For National Volunteer Week Canada, we sat down with RMG volunteer Meg Cox to learn more about what she loves most about the RMG. 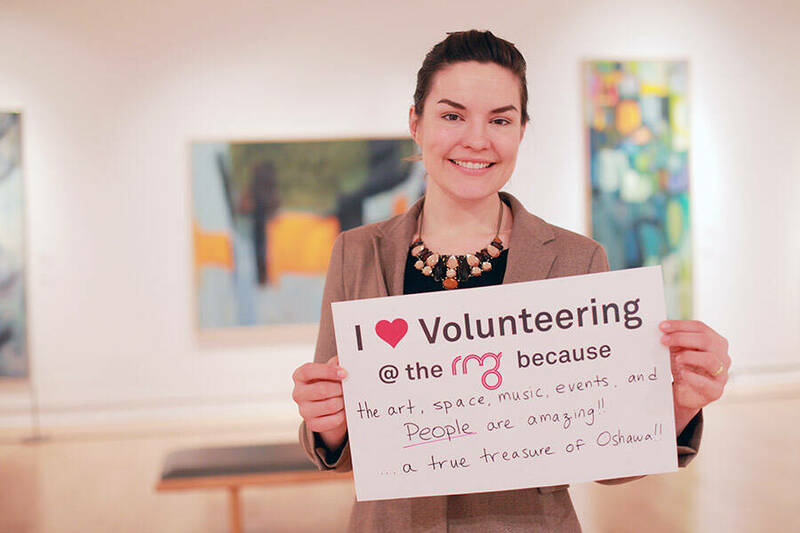 The RMG: Why did you choose to volunteer at the RMG? 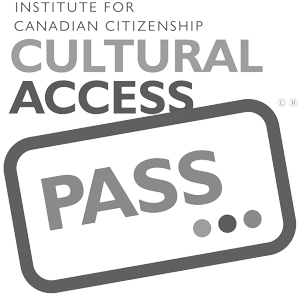 Meg Cox: I had just moved to Oshawa and knew that galleries draw interesting, creative people- I was looking to get involved in an active community, and with volunteering at the RMG- I found one! RMG: What’s your favourite part of the gallery? MC: It’s a tie between the Isabel McLaughlin Gallery, housing the permanent collection, and the RMG shop. The gallery space is stunning, serene and peaceful- it encourages viewers to linger. The RMG Shop is an incredible resource for locally sourced and crafted gifts. It is the perfect place to shop for birthdays and holiday – always something unique to find! RMG: What work of art is your favourite/has had an impact on your and why? MC: I’m crushing on Holly King’s installation: Edging Towards the Mysterious. Her work it exciting and makes you want to slow down, unravel the pieces and puzzle them together. RMG: What do you enjoy most about leading yoga at the RMG? MC: The community we’ve created- the ability to connect art and yoga in a beautiful space- encouraging wellness in downtown Oshawa, the list goes on! 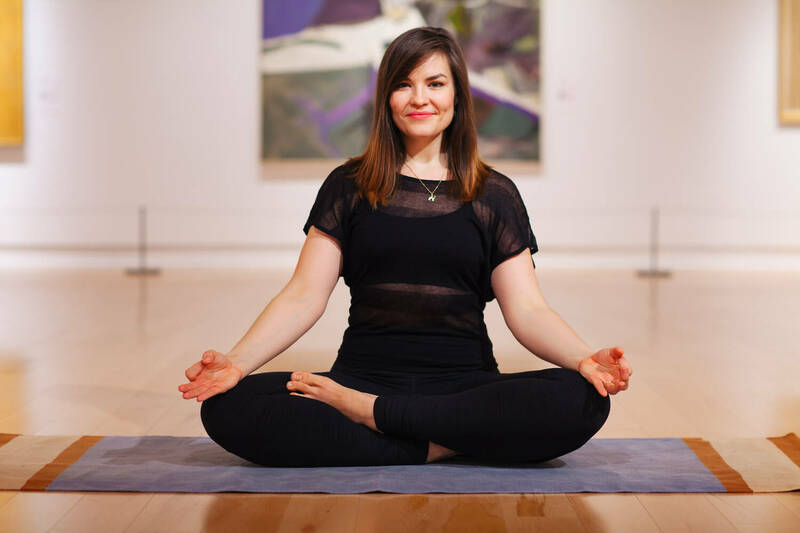 We practice in the Isabel McLaughlin Gallery, where the theme of the permanent collection’s theme is movement – there is no better place to unwind after a day than in shavasana, surrounded by art.